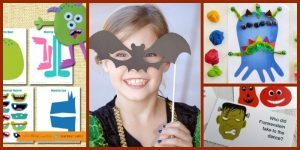 Enjoy our wonderful collection of easy Halloween crafts for kids. We’ve scoured the Internet for BEST games, crafts, and activities. 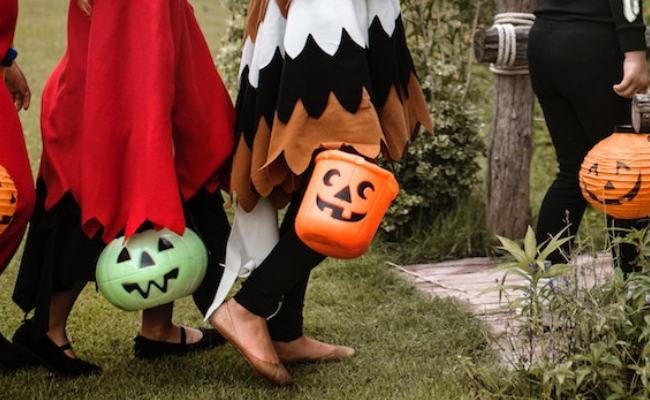 Read on for Halloween fun that’s easy to prepare, so you can enjoy the spooky season with your family. Do your kids LOVE Halloween activities? Mine did! There’s lots of ideas out there, but Halloween is fast approaching and there isn’t a lot of time left. Let’s make it easy on ourselves by choosing activities that don’t need a lot of preparation. 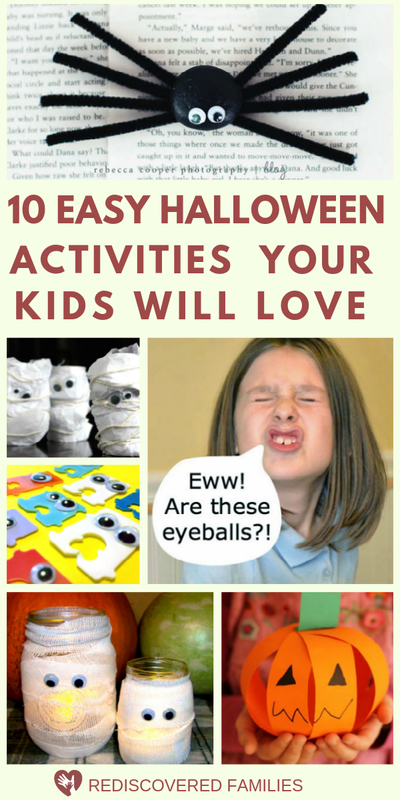 I’ve rounded up 10 really simple Halloween activities to enjoy with your family. All of them can be set up quickly and most of them don’t require any special supplies. They are also perfect for a neighborhood party. Save the pin below for when your kids want to get into the Halloween mood this October. Jacky over at Happy Hooligans put together some adorable toilet roll mummies. All you need is a stash of toilet roll holders and a few supplies. If you are looking for a really easy craft try out these cute mummy jars. Next up is are instructions for silly stone spiders from Rebecca over at Simple As That. They would make really cute decorations. My inner child just loved these quick bread tag monsters. I really want to try them with the children at our library. What fun! Noreen from Crafty Journal gives instructions for creating milk jug ghosts. Make several and hang them in your trees. I loved this easy pumpkin craft from Nurture Store. super easy to do AND it helps little practise their scissorskills. Create a variety of spooky and disgusting things for your guests to touch. Valeri at Inner Child Fun describes how to create fake eyeballs, maggots, zombie blood and a whole host of other disgusting things. 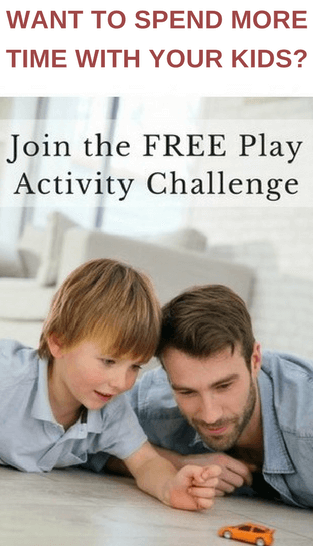 My boys loved this kind of activity. Bobbing for apples is a traditional Halloween game. Head over to Trick or Treat for instructions. Donuts on a string was another favorite for my boys. The messier the donut the better! Finally the Mummy Wrap Game. is always a hit. All you need is some toilet paper, but I would suggest you also bring the camera. I hope you have enjoyed this round up of Halloween activities. Remember to keep it simple. 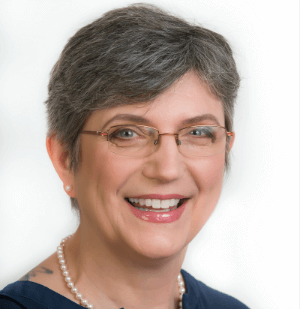 You are going for fun, so it doesn’t have to be Pinterest perfect ! This is a great compilation for Halloween. Thank you for sharing and for linking up this week to the Thoughtful Spot Weekly Blog Hop. Thanks for all the ideas, great post. Thanks for sharing!